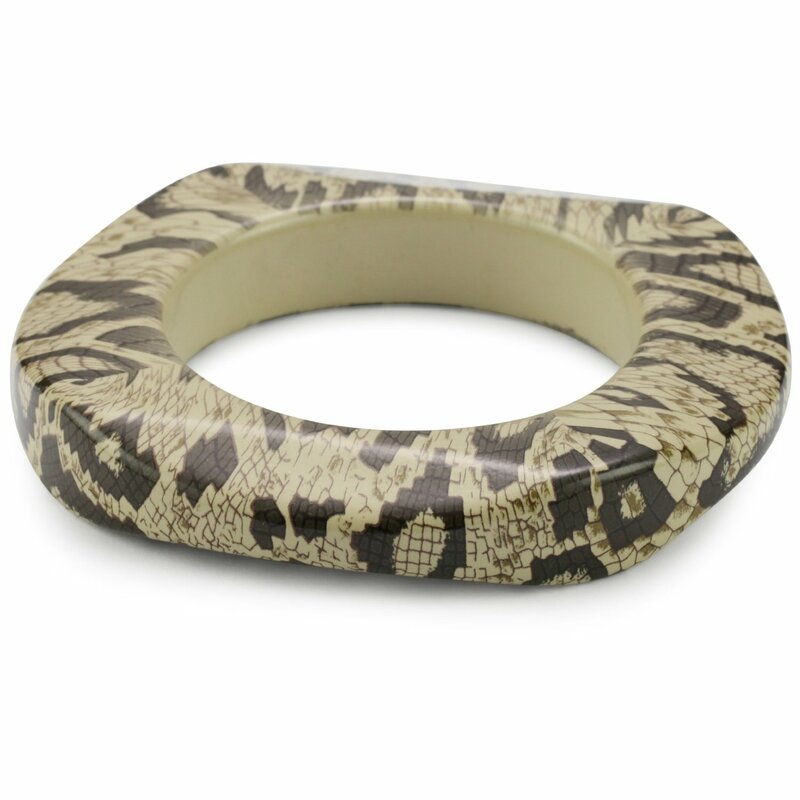 Style this hip bangle from our Animal Prints Collection with a tight tee and skinny jeans. 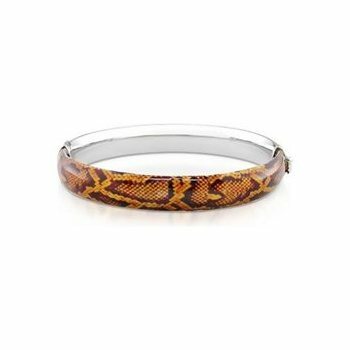 A glossy sterling silver bracelet is finished with an edgy brown Snake print design. 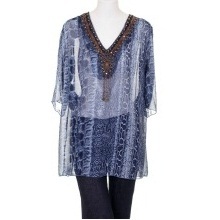 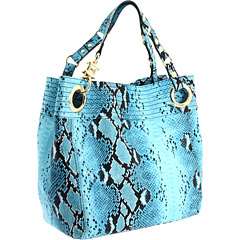 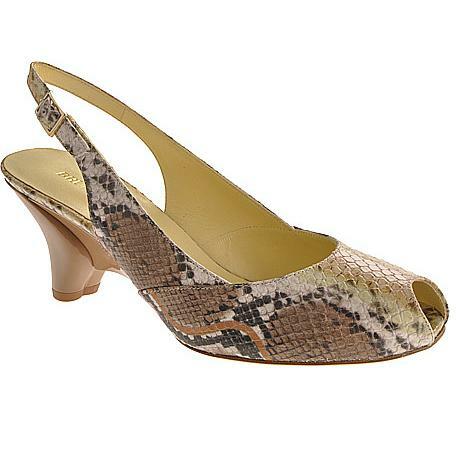 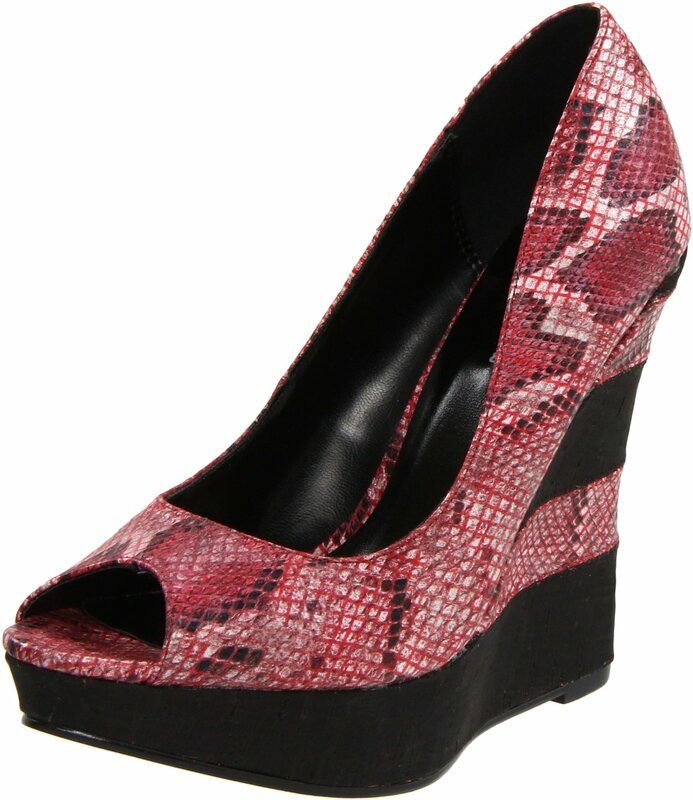 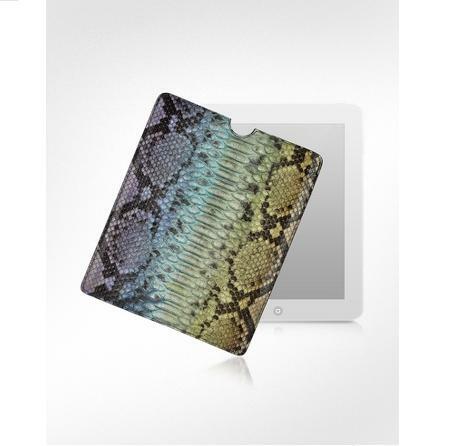 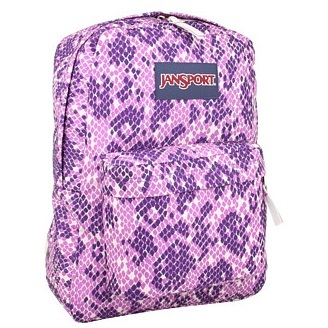 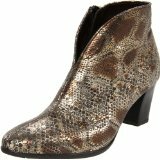 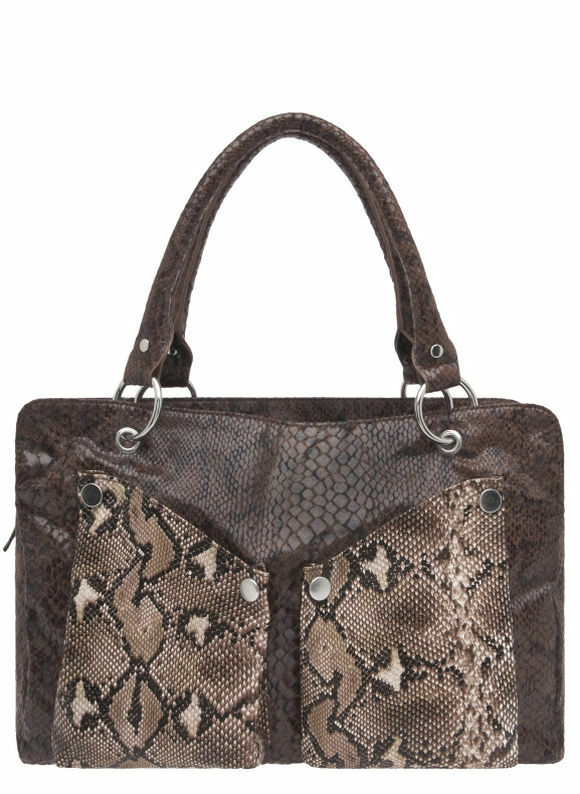 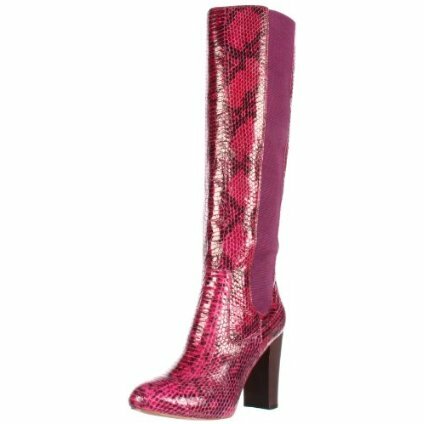 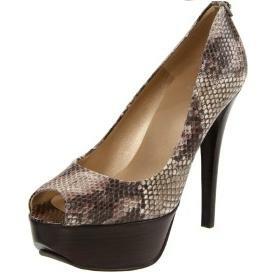 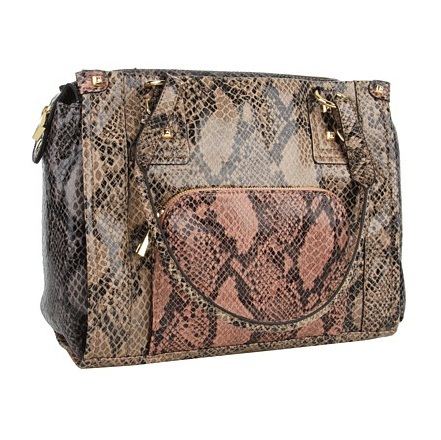 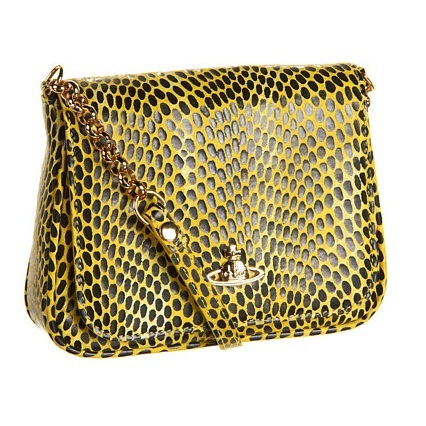 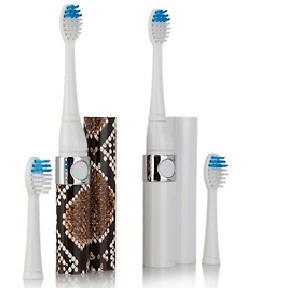 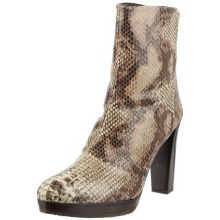 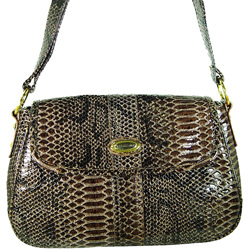 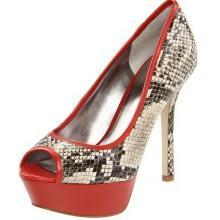 Available in Green Snake skin too.